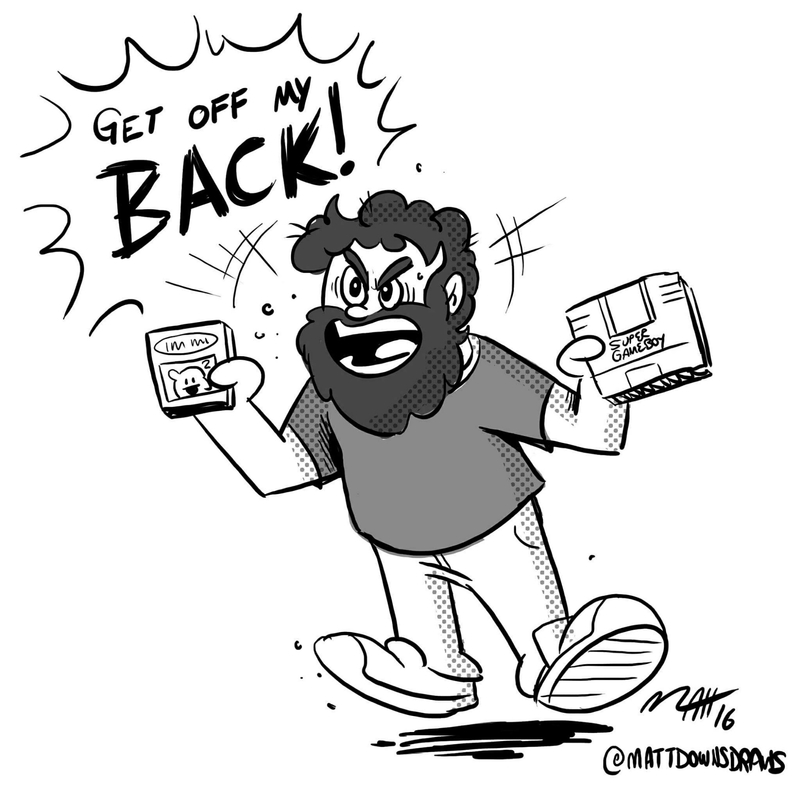 Completionist Season 5 – Matt Downs Draws! Working on so many projects I haven’t been able to watch my YouTube shows! « More Dudes with Names!